The Fridge to Go lunch bags are great for packing a complete lunch. Styled smartly and with sleek, slim lines making it perfect for everyday use. Available in smart colours and prints. 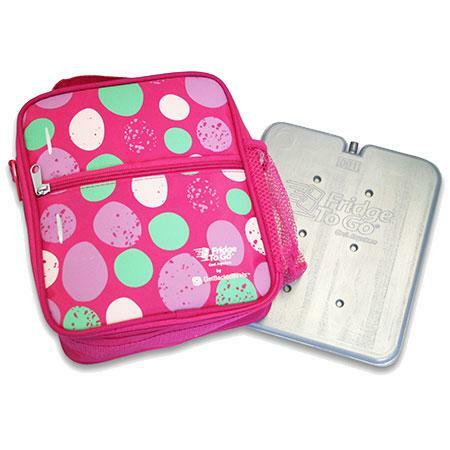 The removable chilling panel in the lining of this BPA-free lunchbox keeps cool for 8 hours after being kept in the freezer overnight. So no ice bricks, no condensation, only a cold lunch! Liquid in the cooling panel is non-toxic purified salt water. Wipe clean with soap and water! 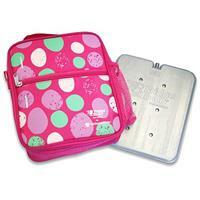 The Fridge to Go lunch bag are great for kids aged, 8 year upwards till adult. Yes, everyone can get one in the family! 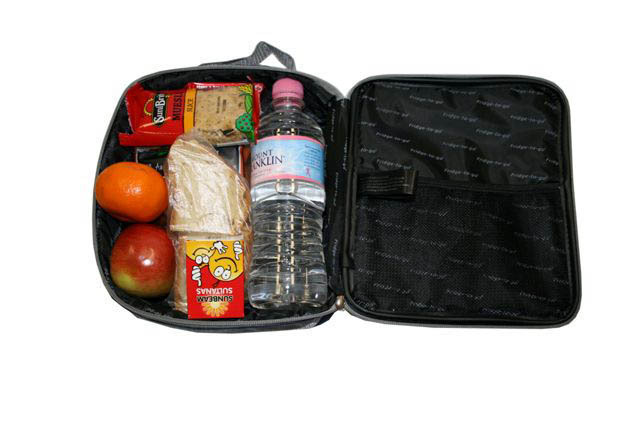 Have lots of fun packing a wholesome complete lunch for yourself and the kids, every day. Fully collapsible to flat, means storing it is easy! 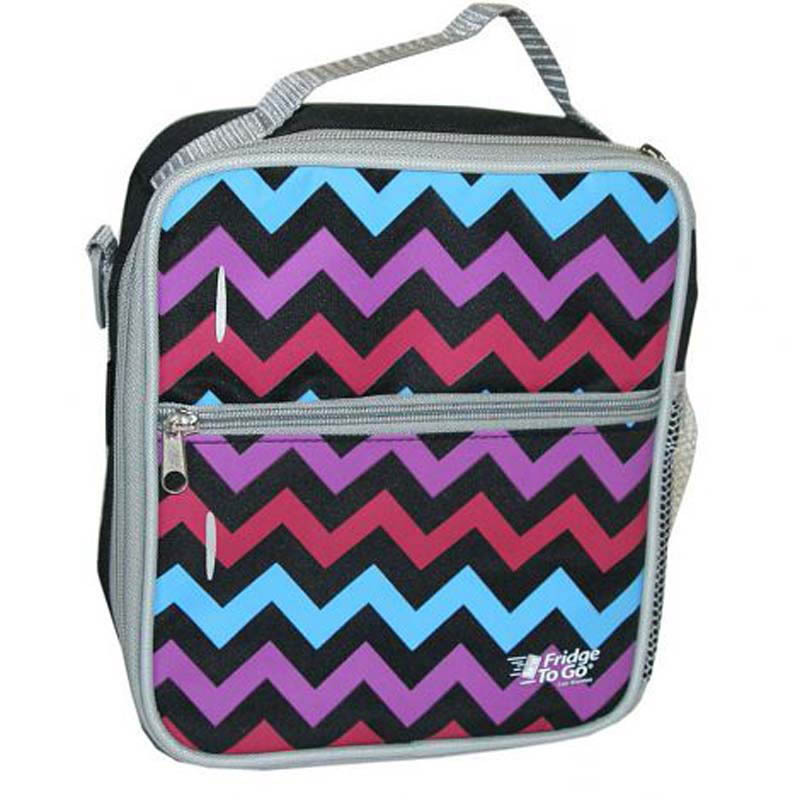 Has an easy tote handle making it simple for kids to carry school lunches! So glad i purchased this product! It was easy to wipe out and there was no wet and slimy mess to deal with like other cold packs. 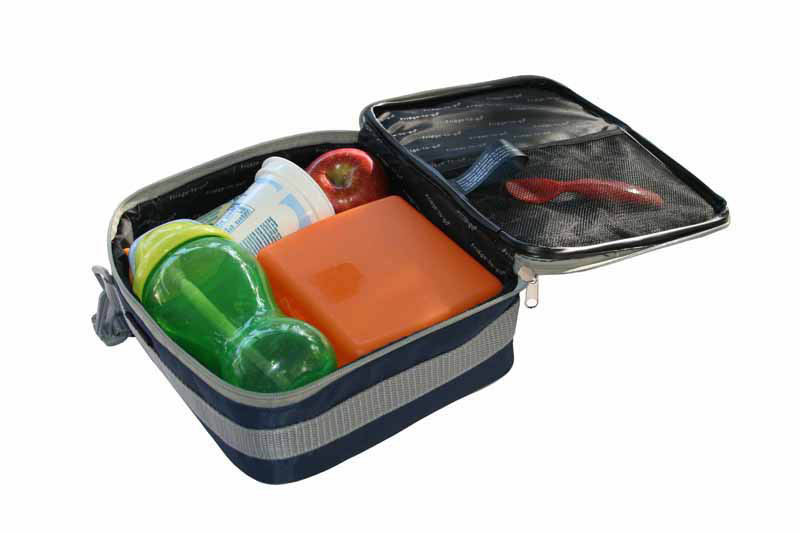 It has plenty of room for containers and extra pocket on the side for a drink bottle. Fantastic Product! A Must for all School Kids! 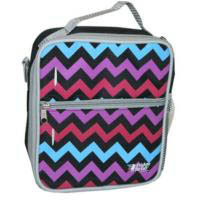 These lunch boxes/cooler bags are simply AMAZING!! We have used this product for the entire year and it is still going! We have just upgraded the colour for next year! These really do keep your lunch cold for 8 hours. I love that if my daughter brings her yoghurt home, it is still cold and I am able to re-use it instead of throwing it away. 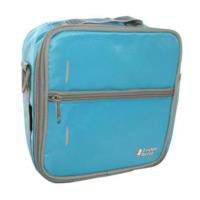 We have purchased and extra ice panel though so we have one in her lunch box and one in the freezer. 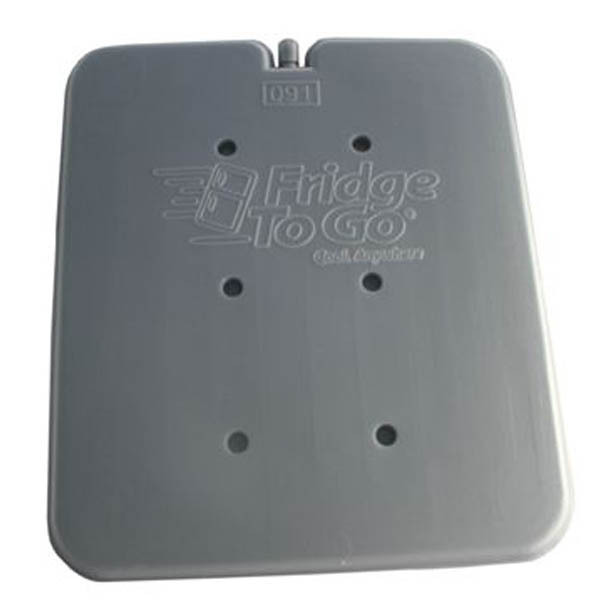 Highly recommend this product and especially for those schools who do not have fridges for the kids to use. 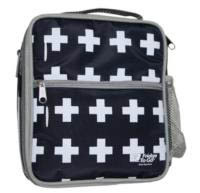 These cooler bags are excellent. I have the small and medium fridge to go bags and use either size daily depending on our needs. 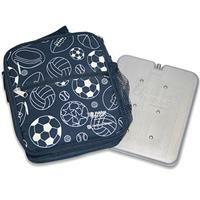 Highly recommend as they keep everything cool for a long period of time and are really durable. I would however suggest purchasing an extra chilling panel so there is always a spare in the freezer if required. 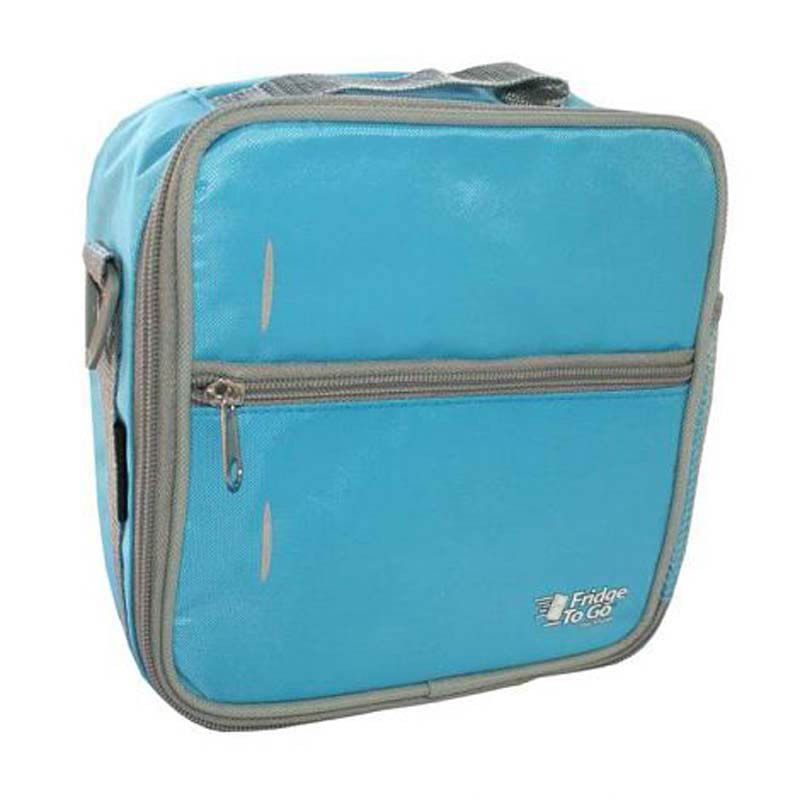 A medium sized luncheon pack with room for lunch for two, or a day out's supply for one, enclosing a slim yet effective cooling panel able to keep your food and drinks cool, perfectly fresh fruit, crisp leafy greens, firm salad mixes, aromatic and appetizing all day long. 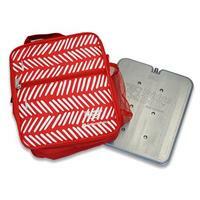 The casing and pockets are finished to a high quality standard and will take rigorous wear and tear.